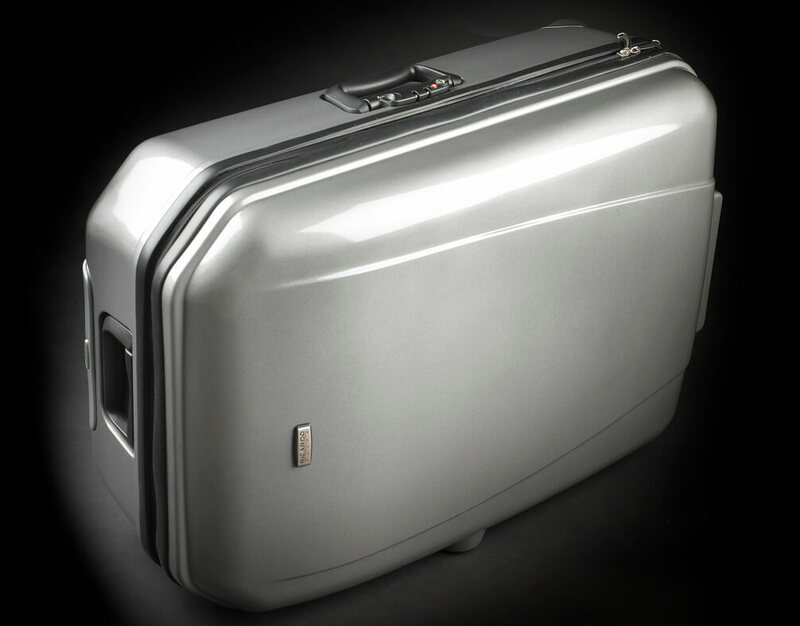 Luggage - Katz Design inc. Allows you to move easily and effortlessly with the support that deploys automatically. 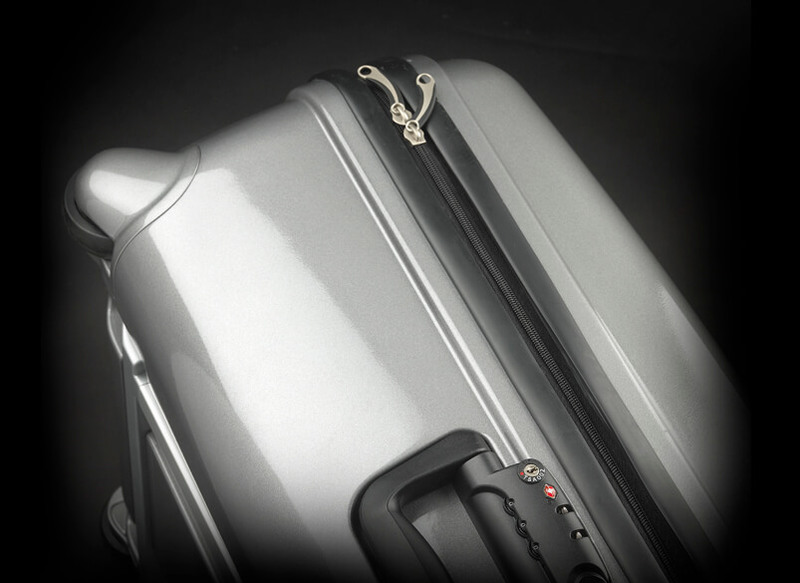 Removing the word “schlepping” from the travel experience. 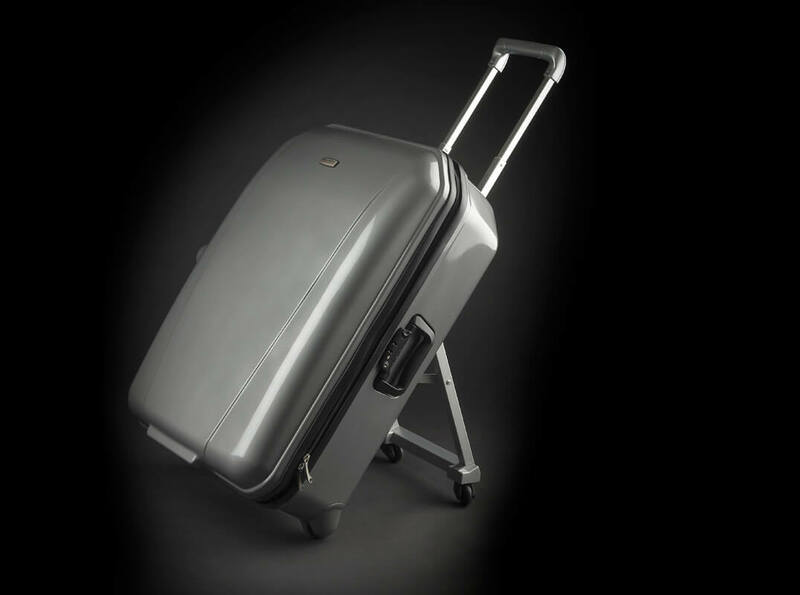 The Landau Sacamoto luggage system allows the traveler to take a load off. 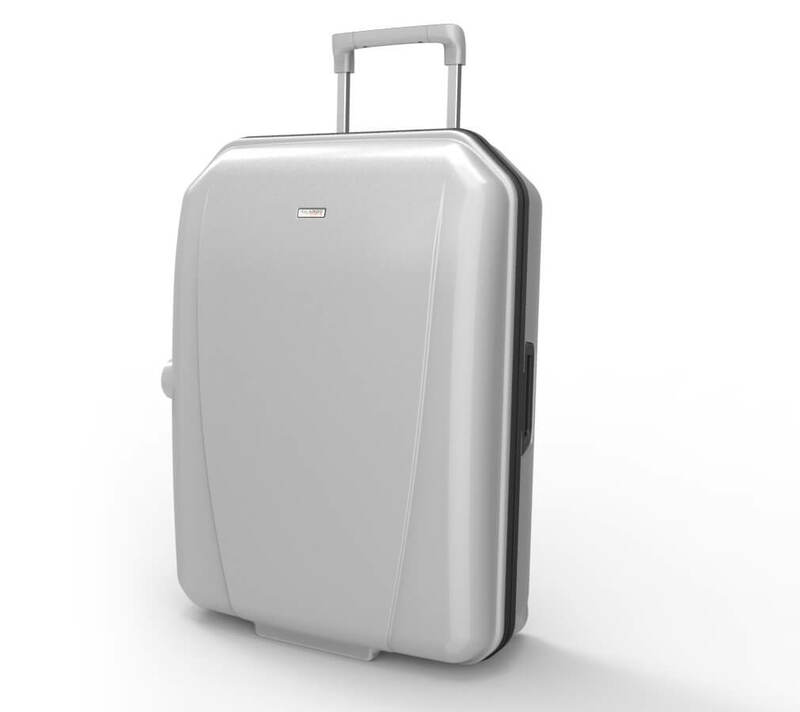 Resolving the issues with present day 2 and 4 wheel luggage, automatic pop out support legs make zooming to the gate easy and effortless as full support is at last provided with proper ergonomics. As the handle is extracted the support legs deploy automatically, and retract magically when reinserted.